These Classic Joggers are on sale for only $18.83 (originally $26.90) as part of the 30% off deal on new markdowns. You save $8.07! Knit joggers. Elastic drawstring waist. Slanted front pockets. Fleece lining. Elastic borders. 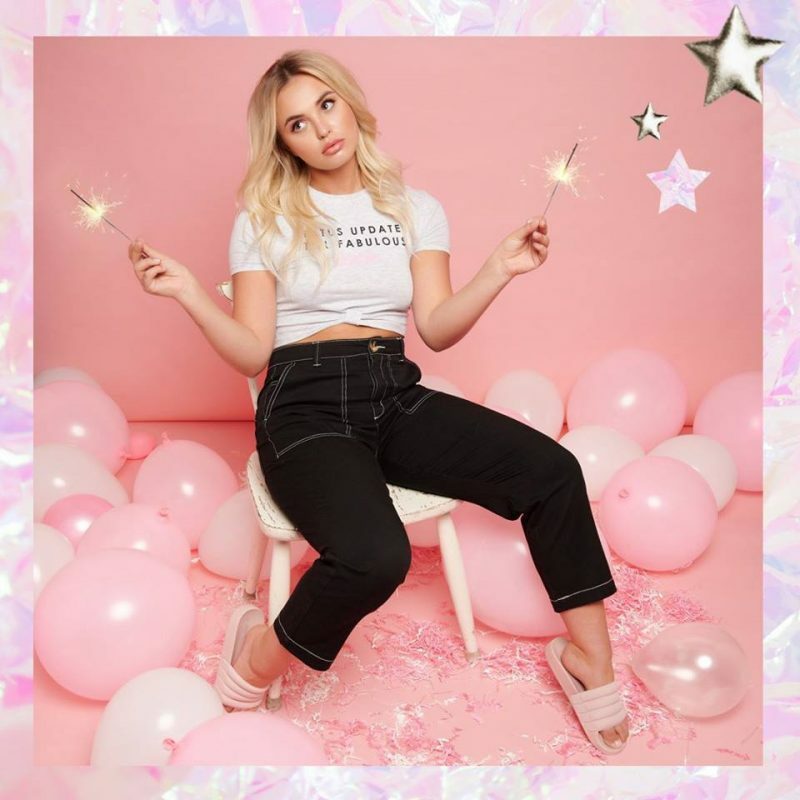 Ardene is offering free shipping on orders of $40+. Click here to start shopping at Ardene Canada!